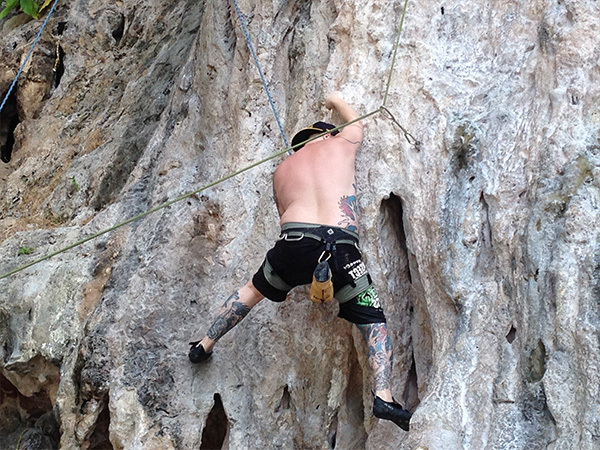 Railay Beach Discover with us at Railay one of world Rock Climbing destination, with over ‘600’ routes ranging from beginner 5a’s to classic mutipitch 6a’s right up to the extremes of 8c We provide a full range of climbing courses on request for your convenience. 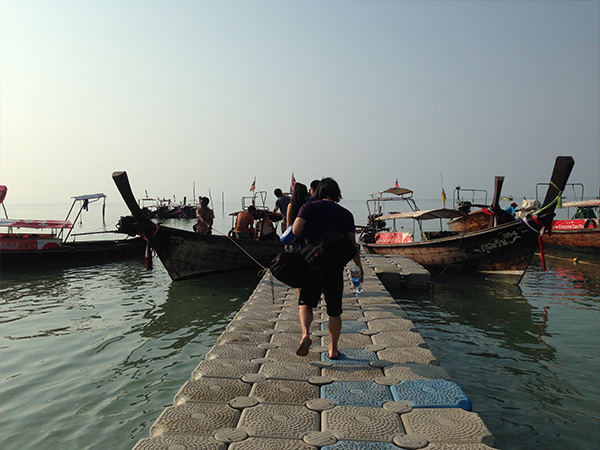 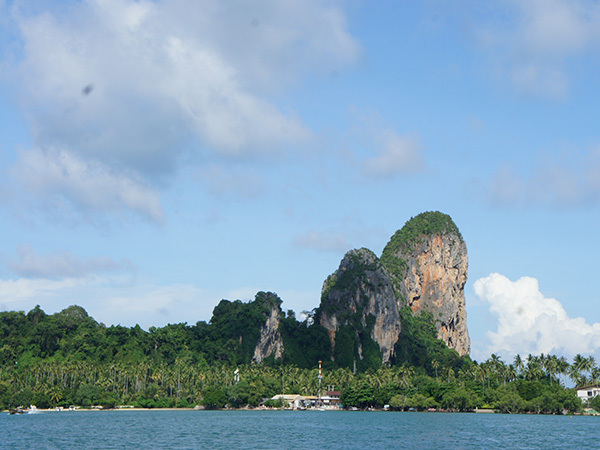 Depart from ao nang, take about 15 minutes by long tail boat. 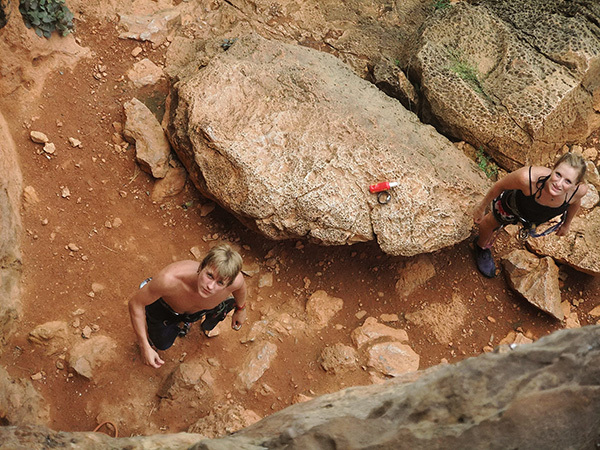 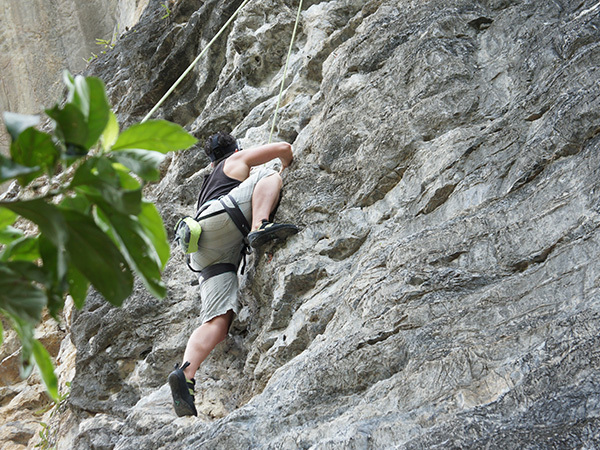 Start climbing on different routes. 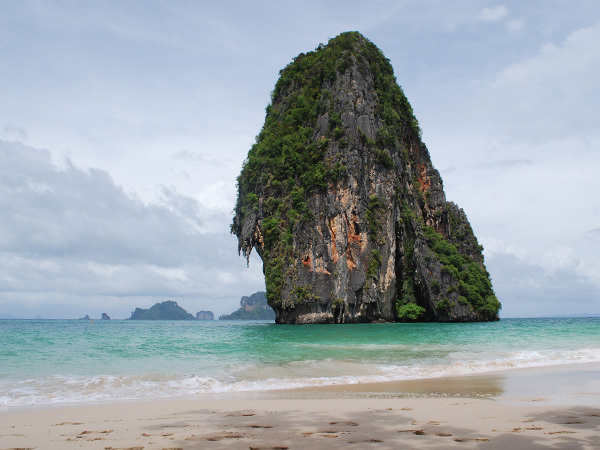 Arrive at your hotel in Phuket. 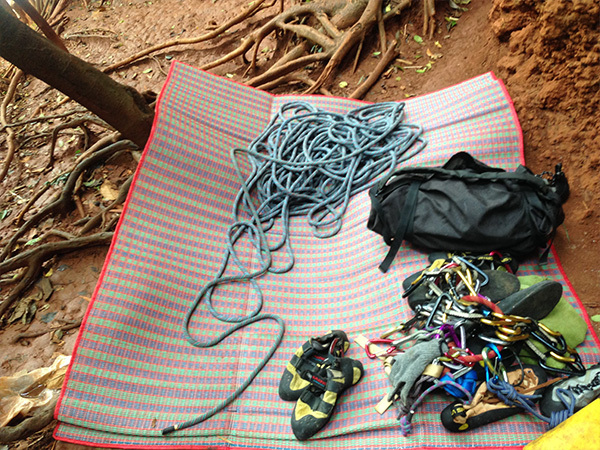 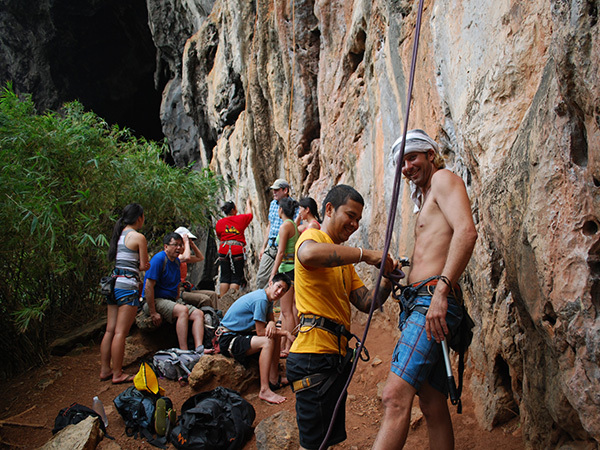 - we off full range of climbing course and full services with lunch and one day Rock Climbing on Railay Beach. 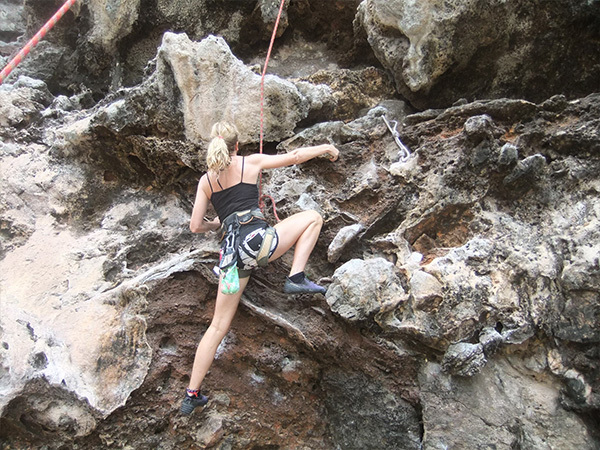 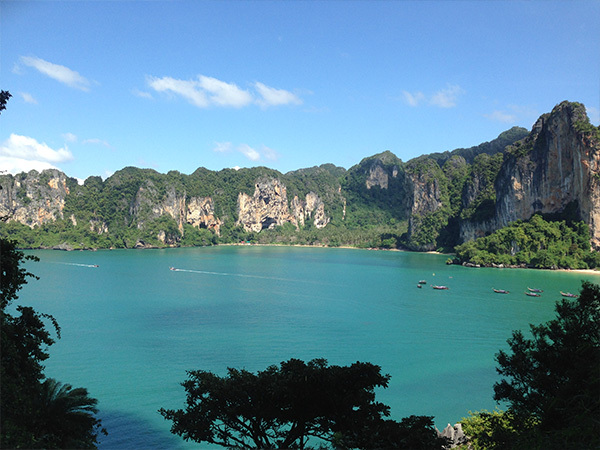 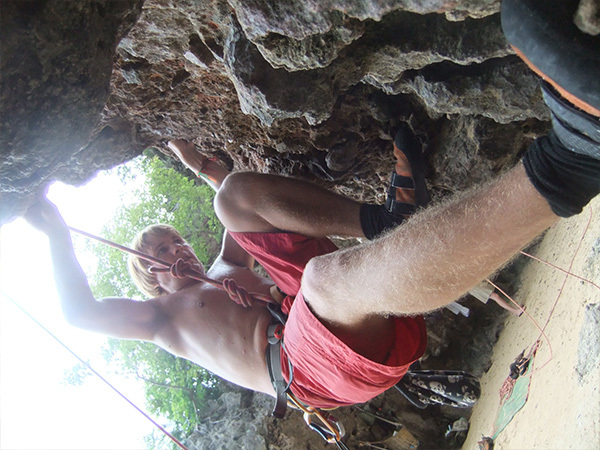 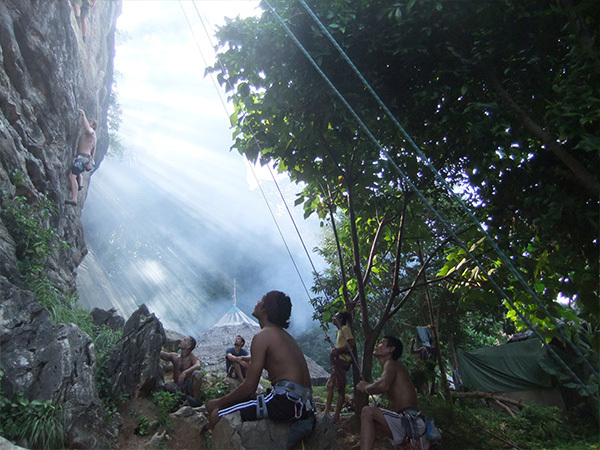 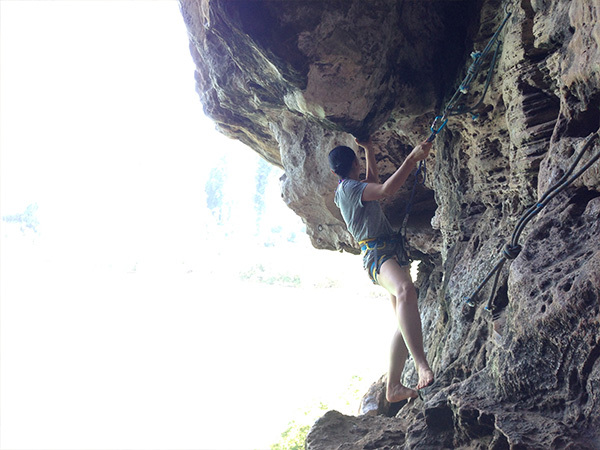 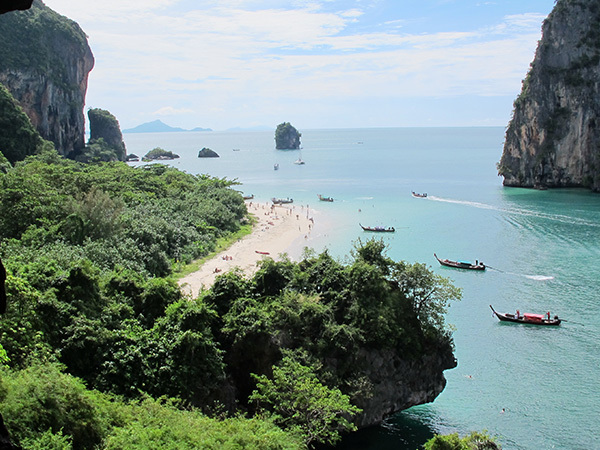 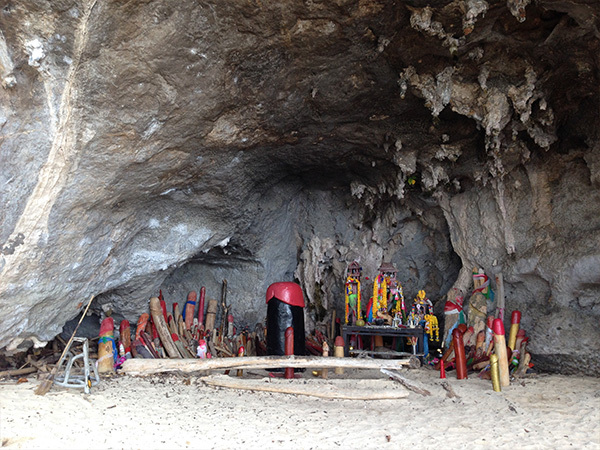 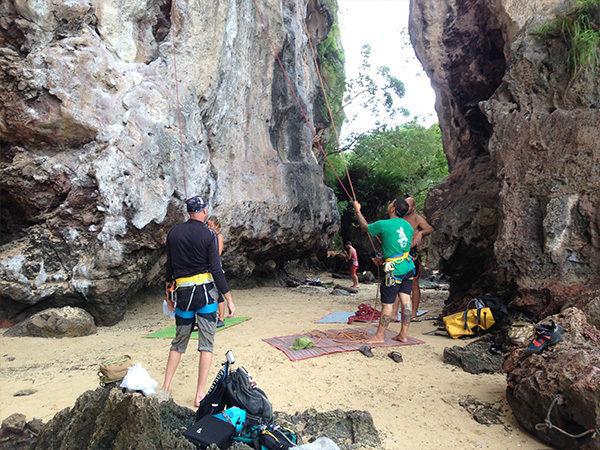 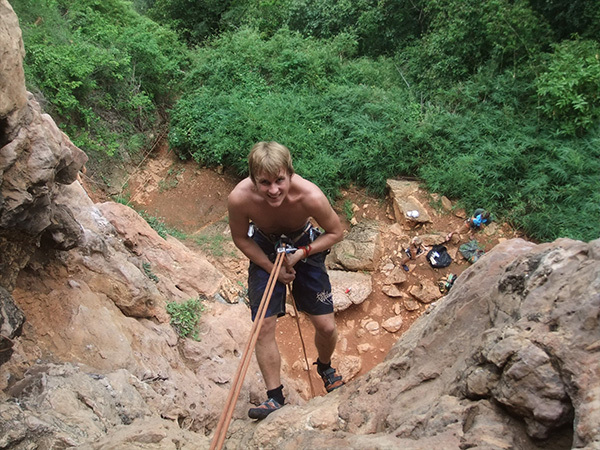 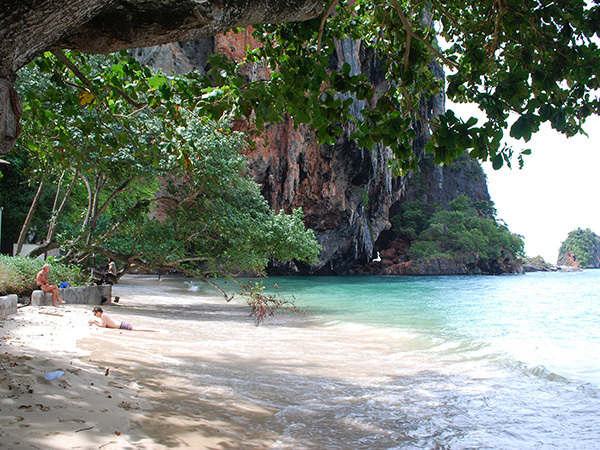 - Make your trip more exciting with One Day Rock Climbing on Railay Beach. 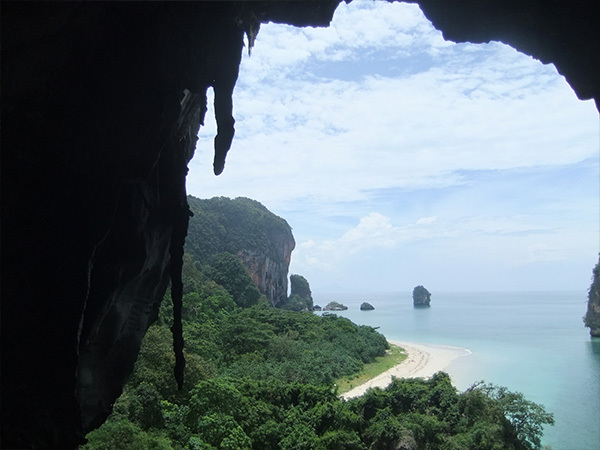 - we have more than you think.